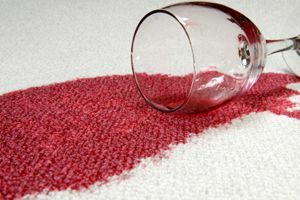 Where do you need Carpet Cleaning Services? Comment: Live in apartment complex and its time we get the carpet shampooed we tried to do it ourselves but the machine was too old to be using so I need a professional to do it. Spring Carpet Cleaning Services are rated 4.71 out of 5 based on 2,248 reviews of 30 pros. Not Looking for Carpet & Upholstery Cleaning Contractors in Spring, TX?